Whether they are supporters of FC Barcelona, or simply a ‘fútbol fanatics’, many critics and sports enthusiasts worldwide would agree on one thing, Barça is one of the greatest teams in the world. 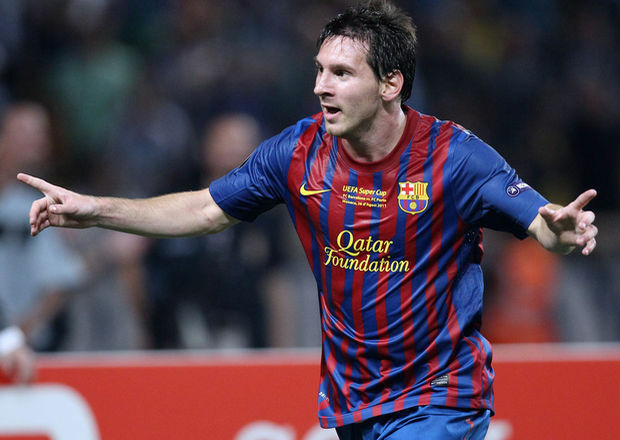 Made up of numerous big names including Argentine striker Messi and Brazilian superstar Neymar, as well as home grown talent such as much loved Xavi Hernandez, FC Barcelona is certainly one of the most followed clubs of Europe, if not the globe. 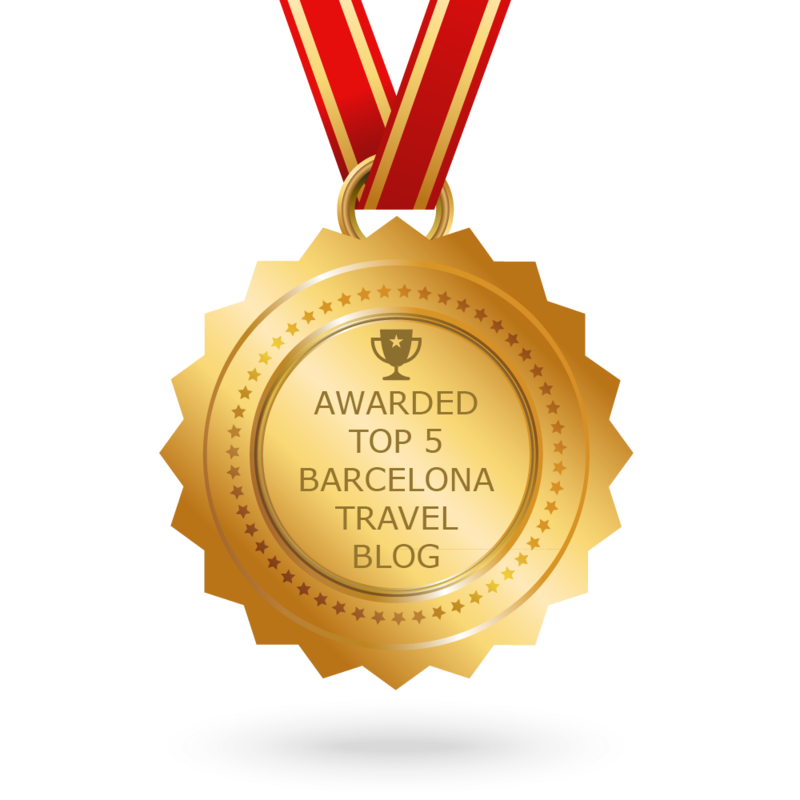 This means a trip to the exciting Camp Nou should definitely be on your list of places to visit while in Barcelona! The Camp Nou stadium, home to the legends, has been a landmark in Barcelona since its establishment in September 1957. It was designed by Francesc Miró-Sans, and has only grown with importance since its construction, as the success of the team seems to be an unstoppable force. 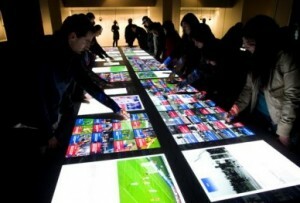 The Camp Nou Mus eum houses a glass case with all of the team’s trophies on display, as well as a giant interactive touch screen which allows you to learn all about the squad’s history since it was founded by Joan Gamper in 1899. A special section dedicated to the values of FC Barcelona is also on display. 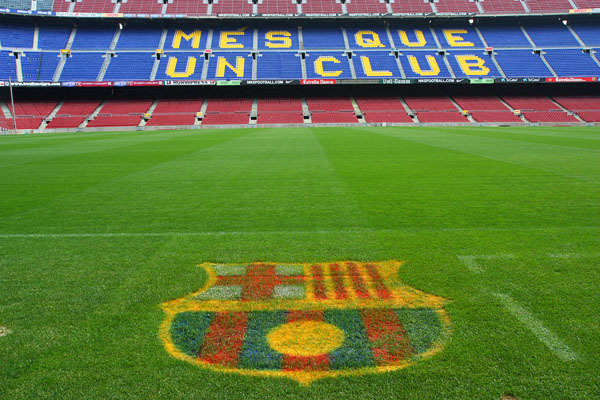 “Mes Que Un Club”, the team’s motto, meaning “more than a club,” is defined by four ideals; Catalan identity, universality, social commitment and democratic commitment. A tour of Camp Nou offers visitors a glimpse behind the scenes of FC Barcelona, where so many legends have walked, and grants fans an even greater understanding of the driving force behind the team. The tour, aptly named “The Camp Nou Experience”, begins in the opposing squad locker room, leads visitors through the players’ tunnel, and onto the pitch. 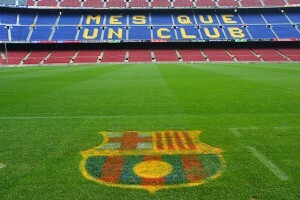 From here, the famous line “Més Que Un Club” is visible all over the stadium, giving you a taste of true Barça passion! Visitors will be able to experience walking on the pitch, and even taking a seat on the famed team bench, while marveling at the sheer size of the monumental Camp Nou. Other elements on the tour include a visit to the Chapel, the TV room, the press box, the Fundació Zone and the presidential box. The final stop on the Camp Nou Experience is a chance to lift the one of the team’s cups in your own hands, and feel the indescribable sensation of being a football star, even if only for a minute! 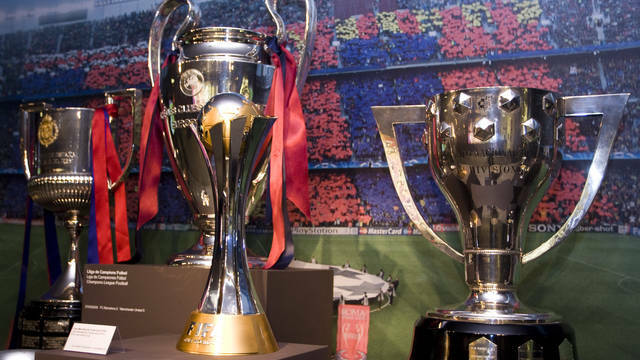 The Camp Nou Museum is open from Monday to Saturday from 9am – 7.30pm. Tours are available up until one hour prior to the museum closing. On public holidays, the operating hours are from 10am – 2.30pm. On Liga and Champions League match days, no tours are available and the museum will only be open from 10am – 2.30pm. Tickets for the Camp Nou Experience can be purchased on the FC Barcelona website or at the stadium itself. The adult price is 25€ and kids up to age 13 can get in for 20€. The stadium is easily accessible from the green Line 3 metro stops Les Corts and Maria Cristina or from the blue Line 5 metro stop Collblanc, from where the fútbol cathedral is merely a five minute walk. One of the best ways to experience the true essense of Barça however, is of course by watching them in action. Catching a Liga match or even better, a Champions League game is simply exhiliarating, creating memories that will last forever. Tickets for the matches can be bought from the FC Barcelona website. Top Tip: Tickets may seem sold out upon initial attemps to purchase online. But fret not, hold your nerve and wait until closer to the date for season ticket holders not attending the game to release their seats to the general public. A few days before match day more tickets become available and can be conveniently purchased online. E-tickets are emailed to spectators and should be printed off for entry. So, whether you consider yourself the biggest Barça fan or merely wish to marvel at a landmark many people consider to be a football Mecca, a trip to Camp Nou is of utmost importance in a city where football is almost a religion. Why don’t you gather up your friends, rent an apartment in Barcelona and make a trip out of reveling at the agility and skill of some of the best players in the world? An experience you will be sure to cherish for the rest of your life! SLOW SPA, an oasis where you can relax after a long day exploring the streets of Barcelona… Let yourself be indulged in Barcelona’s first premium spa inspired by those in Asia. Close your eyes and enjoy!